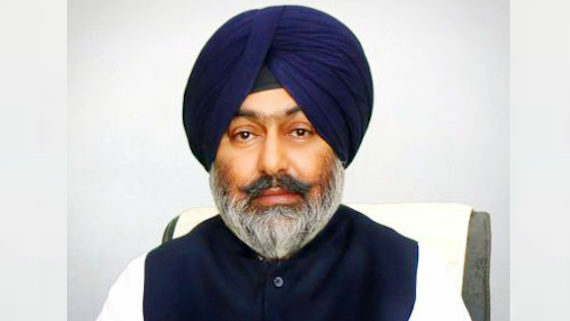 Faridkot/Chandigarh: Faridkot District and Sessions Judge Harpal Singh on Wednesday (March 20) dismissed the anticipatory bail plea of former SAD (Basal) MLA Mantar Singh Brar in a case related to Saka Kotkapura 2015. 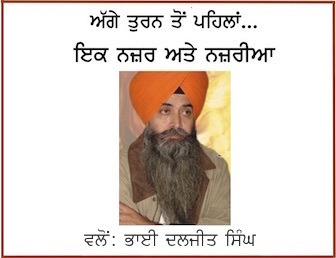 Mantar Singh Hear who was MLA from Kotkapura, is one of the accused in the case of unprovoked police firing on protesters at Kotkapura in October 2015. The protest was against incident of beadbi of Guru Granth Sahib in Bargari. 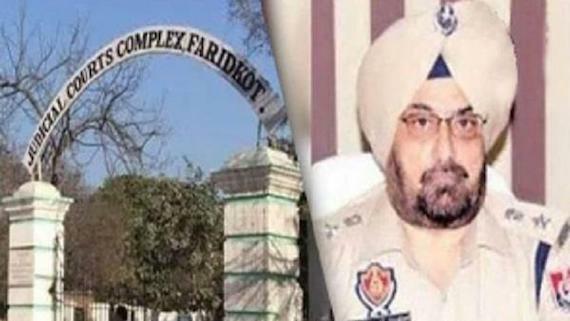 Defence lawyer had put forward defence pleas against SIT argument but SIT insisted that Mantar Singh Brar’s custodial interrogation was required as he had hid the truth during his earlier appearances before the investigating team of SIT.